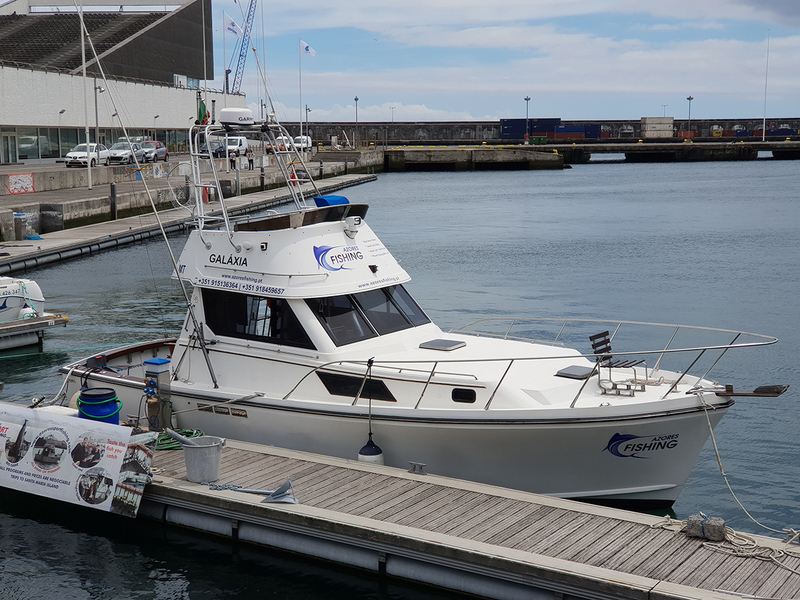 “GALÁXIA” is a sports fishing boat model Bredan 32, with the maximum capacity of 12 people, it has twin motors 370HP each, able to cruise at a speed of 17 knots. 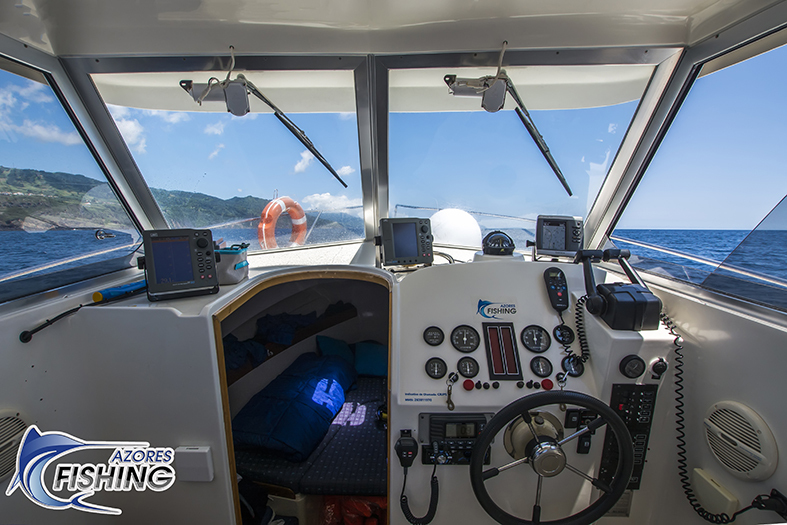 The Boat is fully equipped for any type of fishing. 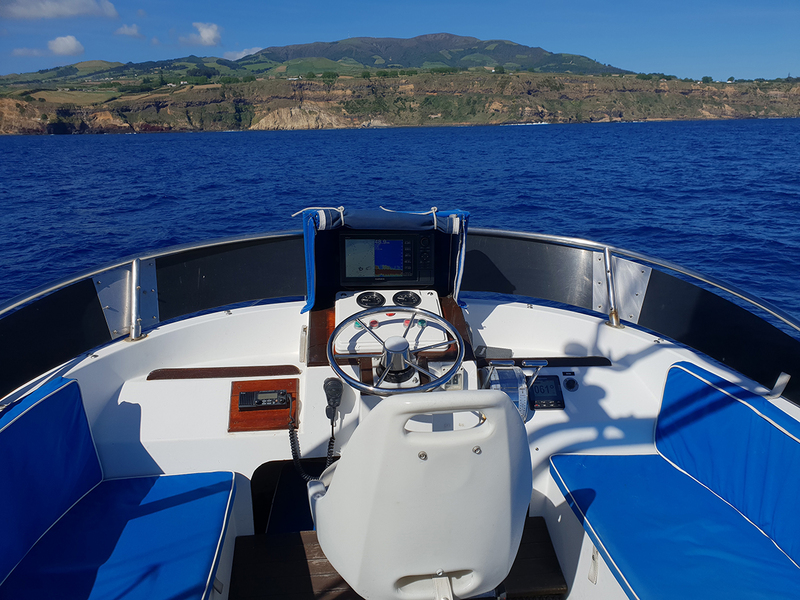 It´s equipped with radio/telephone VHF, AIS, Epirb, fishfinder, GPS, radar and automatic pilot, Flybridge, WC, bedroom, kitchen, saloon, regular radio and ambience music. 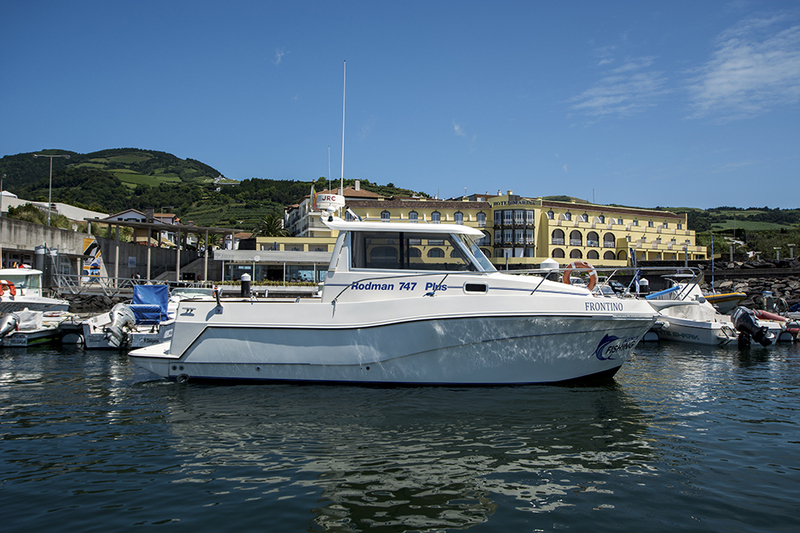 “FRONTINO” is a sports fishing boat model Rodman 747 PLUS, with the maximum capacity of 6 people, it has twin motors 150HP each, able to cruise at a speed of 24 knots. 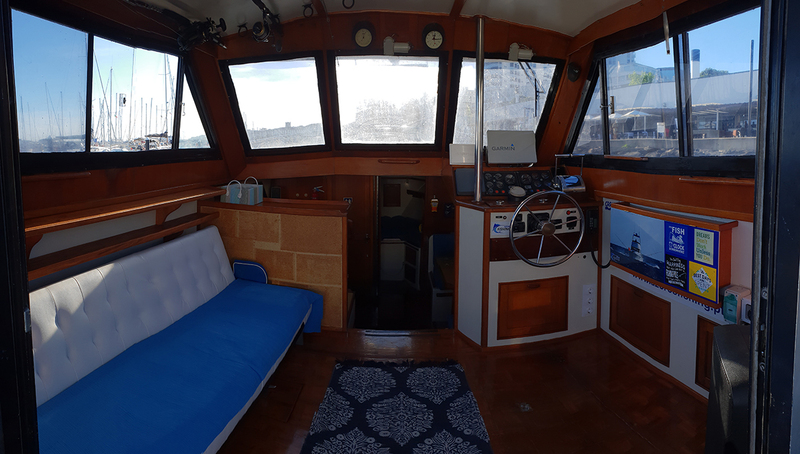 The Boat is fully equipped for any type of fishing. 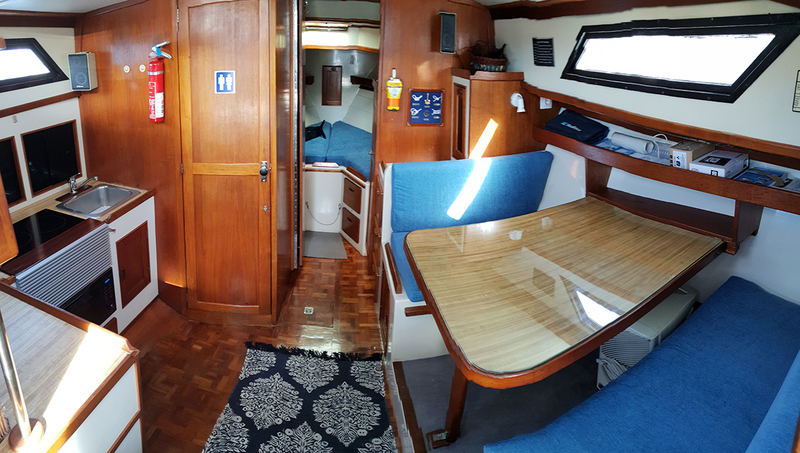 It´s equipped with radio/telephone VHF, fishfinder, GPS, radar and automatic pilot, WC, bedroom, regular radio and ambience music.